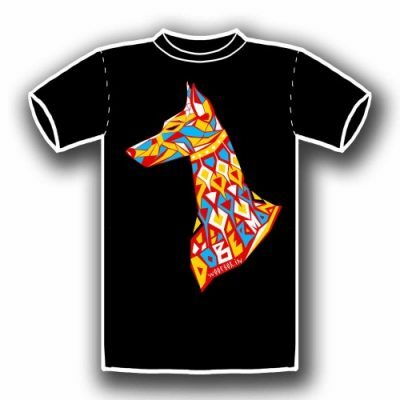 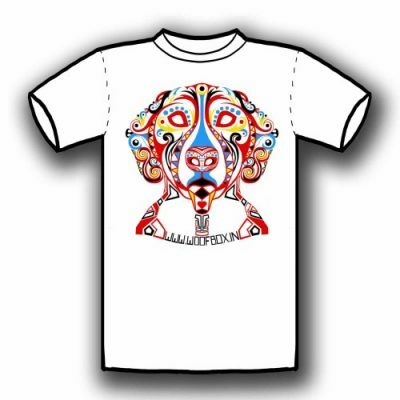 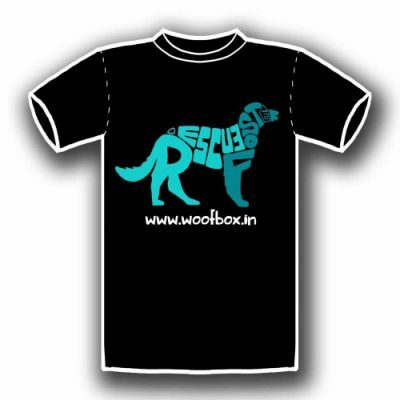 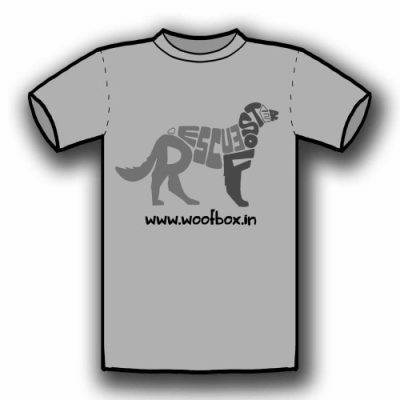 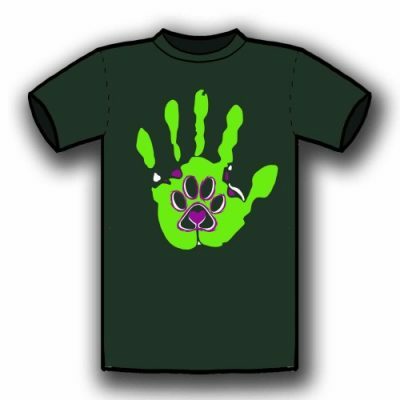 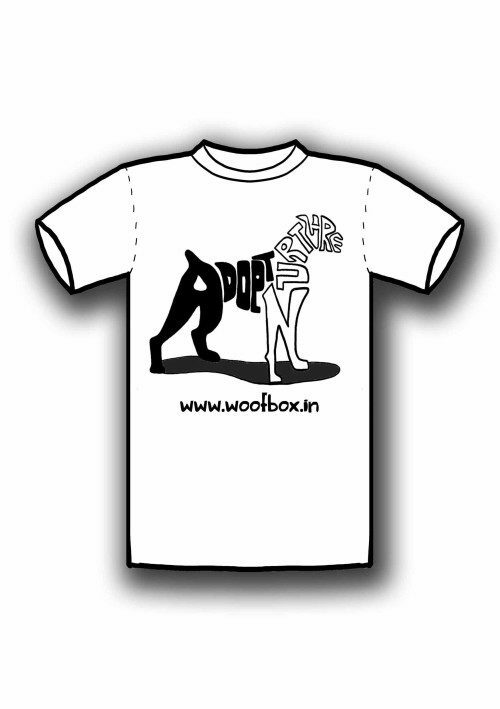 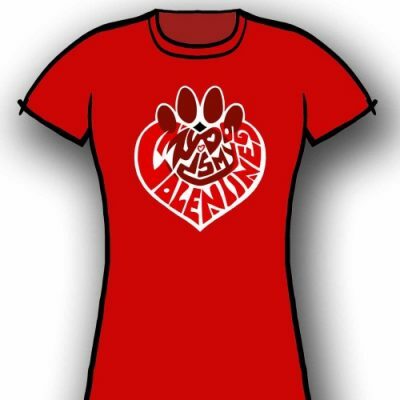 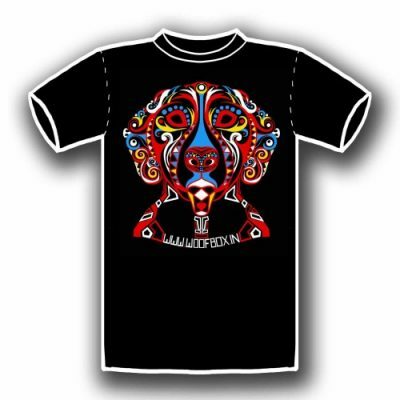 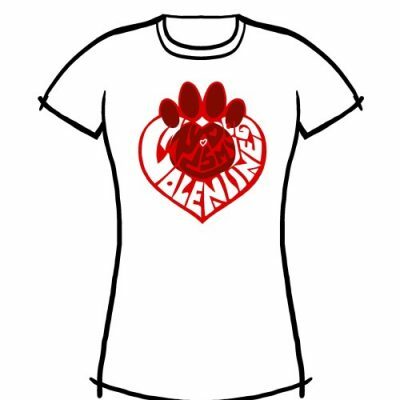 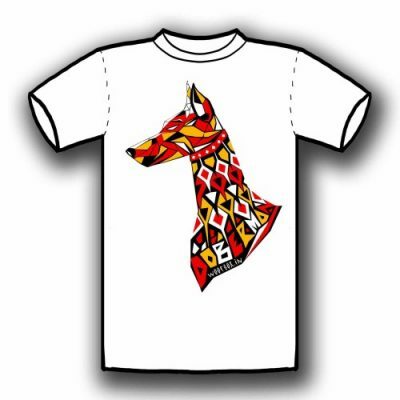 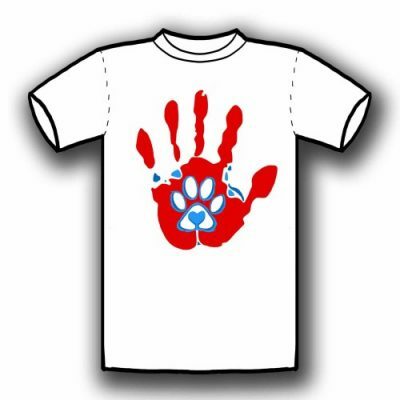 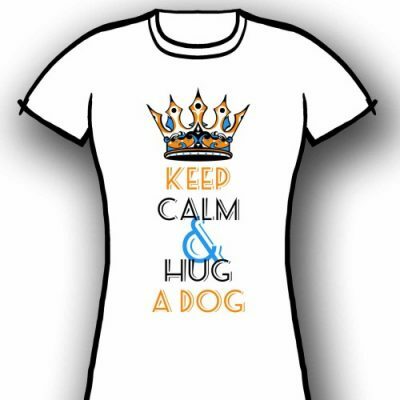 With these T-shirts we take our initiative of helping stray dogs, dogs in medical needs a one step further. 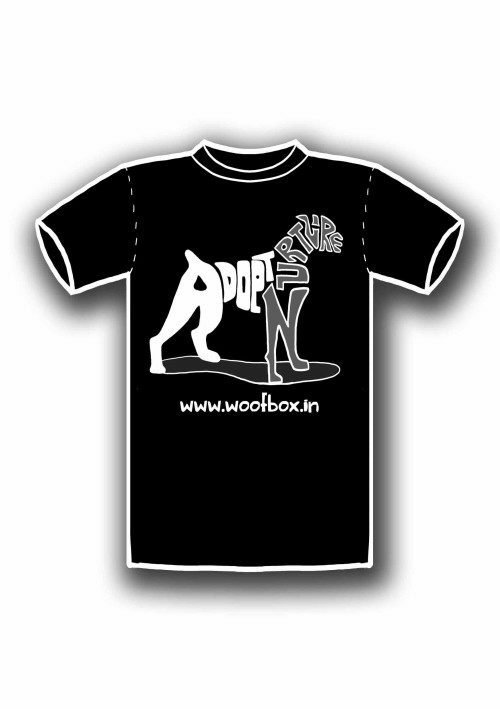 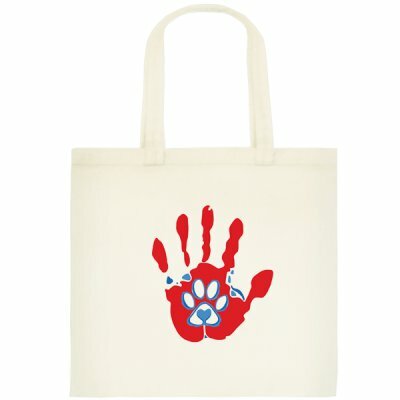 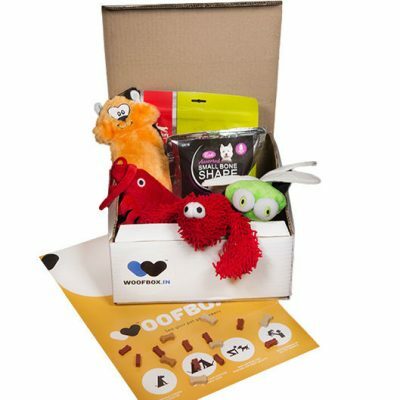 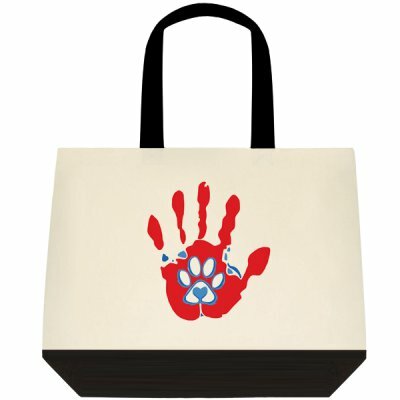 Hence we use 10% of your T-shirt value proceedings to save pets who meet accidents, who are in need. 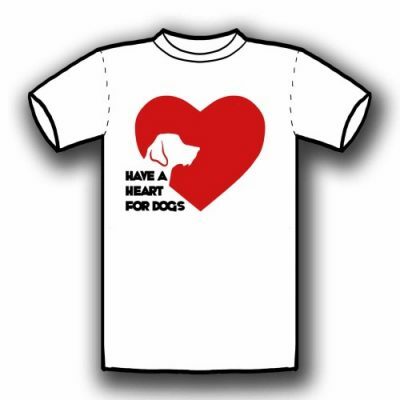 Its our way to show love towards God’s creation we are most passionate about. 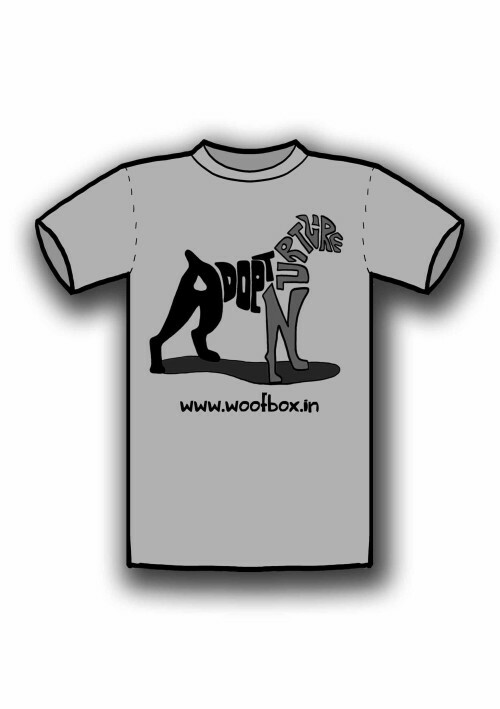 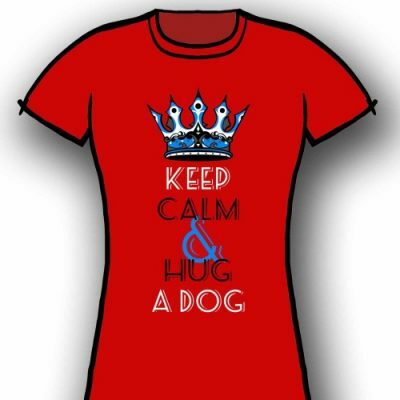 And by flaunting these T-shirts you do your bit towards these lovely dogs in need.